The questions have been piling up after our article the Oculus Rift, HTC Vive, Star VR and Deepoon E2. Now we’ll share with you the details on a few more impressive headsets. This next one comes from the gamer favourite Razer and it’s called the OSVR HDK2. The price is a compelling $399. It’s dual displays offer a 2160x1200 resolution running an impressive 90 fps. 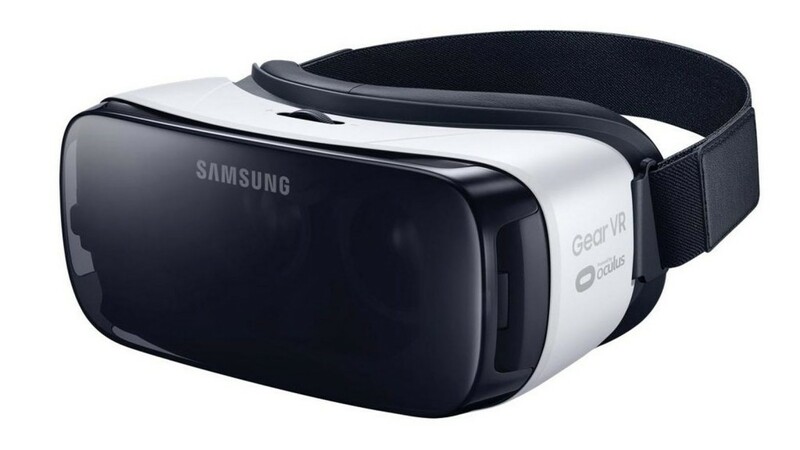 The field of view is 110 degrees with a 90 Hz refresh rate. Leave it to Razer to make an awesome piece of tech. 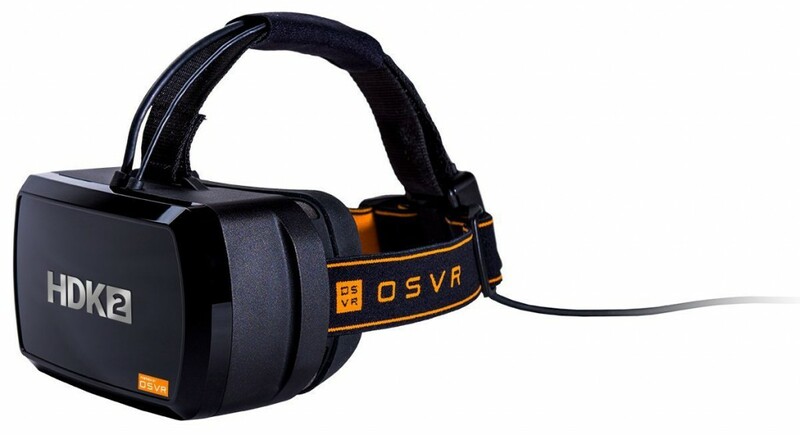 In order for the OSVR HDK2 to run smoothly you’ll need a Nvidia GTX 970 or AMD R9 390 GPU. The HDK2 is an updated version of its predecessor. On paper it rivals the Oculus Rift and HTC Vive. 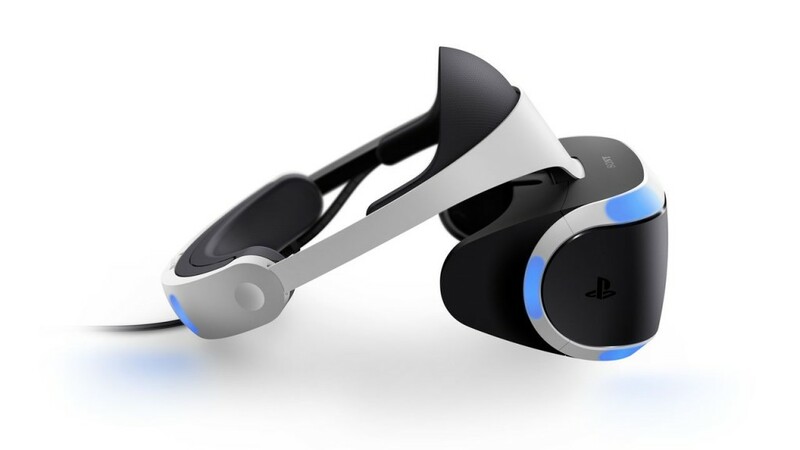 If you like PlayStation you’ll love their newest product PlayStationVR. The price is a competitive $399. You’ll also need a PlayStation 4, Move controller and Eye camera. Resolution is at 1920 x 1080. The field of view is approximately 100 degrees with a 120 Hz refresh rate. We hope you found this article informative. There will be more in the future covering this topic. In the meantime do not hesitate to ask us any questions you might have.